INSPECTION | PIM is a group of technicians who provide quality control and safety services related to the construction and maintenance of various plants. 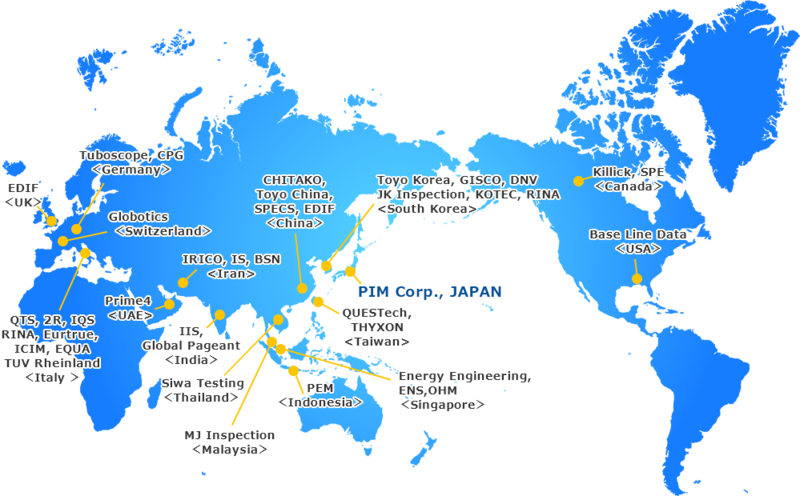 PIM’s Inspection department provides a wide range of quality services for the supply chains of a range of industries. results in response to customers’ requests. One of our experts will respond to your inquiry. Please feel free to consult with us regarding other areas as well.